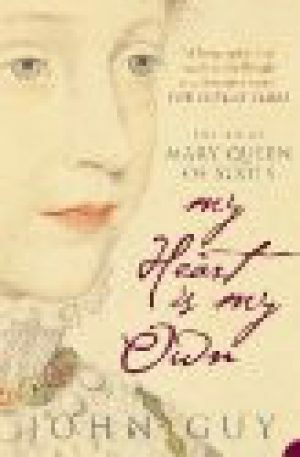 James Melville began his career in the household of Mary, Queen of Scots in France. After a brief military excursion, he became a diplomat and travelled widely until returning to Scotland in 1564. On excellent terms with most of the leading figures of the day, he left a fascinating memoir of his life – although, reading between the lines, he wasn’t always as straightforward as he seems. Was he a diplomat, or a spy? In his domestic life, Melville did not move far from his birthplace in Fife, but in his public career he travelled extensively on the continent, as well as frequently journeying between Edinburgh and London. While there is little known about Melville’s private life, he was at the heart of a network of family and co-religionists who were at the centre of affairs in both England and Scotland. Like others of his generation, he believed in witchcraft, and became embroiled in one of the more bizarre incidents of James VI’s reign. 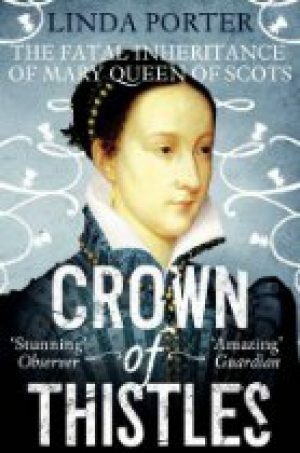 There are no biographies about James Melville himself, so we have chosen a third account of the reign of Mary, Queen of Scots to compare with others previously reviewed. 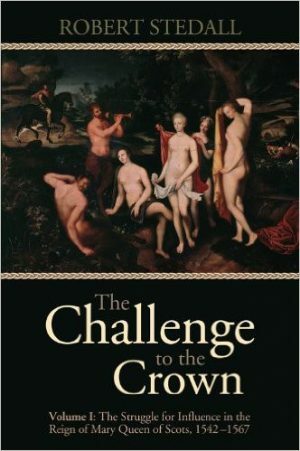 In ‘The Challenge to the Crown’ Robert Stedall brings a different perspective to events.